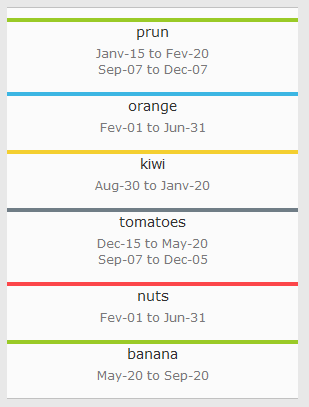 Visualize your data and events with HTML5 and CSS3. Create simple time sheets with PHP. 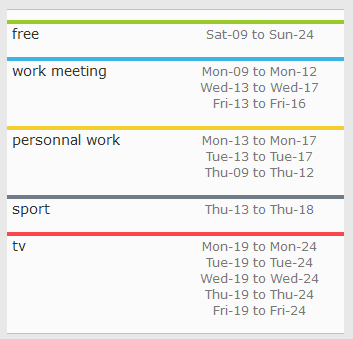 Inspired by Timesheet.js (css forked).